A label is only the surface-level story of the wine. A winemaker’s job, besides making the best wine possible with a given vintage, is often to be the face of the brand. 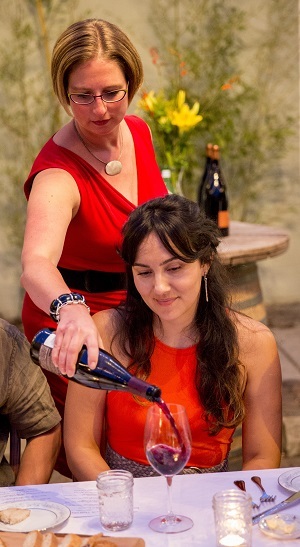 Winemakers attend wine dinners near and far, and participate in market tastings to acquaint potential consumers with their wines. With so many bottles on the shelf to choose from, it’s not easy to develop brand loyalty. Opportunities that allow the winemaker to display his or her personality and create a faithful fan are often what bring people back to the same wines each year. Discovering how a winemaker puts their touch on the wine requires one to look beyond the label on the bottle. 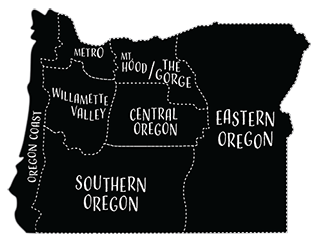 In this two-part series, I will peel back the label to show you how Oregon winemakers pour their heart, soul and personality into each bottle. I’ll start here with some of the female powerhouses of Oregon wine. 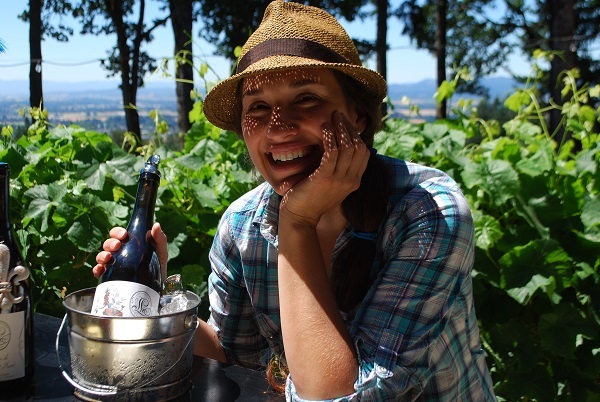 Leah Jorgensen describes her wines as “under the radar.” This is ironic, considering her winery was named “The Winery to Watch” in 2014 by Wine Press Northwest. Jorgensen has done a great job letting the personality of her wines shine. Her wines are classic, French in style, feminine and elegant, yet still strong—just like Jorgensen. She’s also humble. She seems like she’s not quite convinced her name should be mentioned alongside other notable winemakers. “It’s just now getting to the point where it feels real, there’s no more hiding in the shadows,” she says. But LJC wines are gaining notoriety, her fan base is steadily growing and her wines show very distinctive and desirable characteristics. Jorgensen is the perfect balance of strength and beauty. While she personally embodies those qualities, one glance at her label and one sip of her wine and you can see she is making a distinctive stamp on the industry. 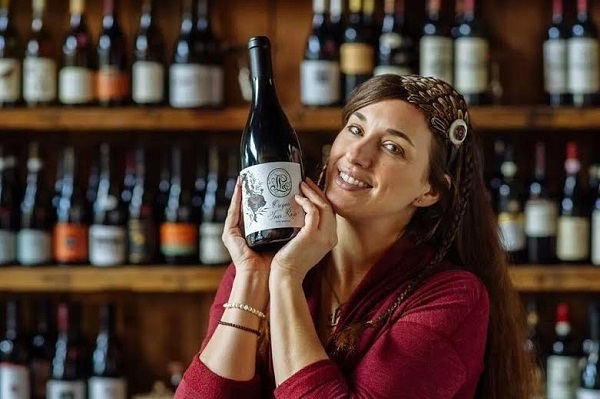 In addition to producing boutique wines in the style of the Loire Valley, she keeps balance in her life by coaching high school La Crosse and serving wine at Corkscrew Wine Bar in Sellwood. On top of all those hats, she is finishing her studies in Holistic Nutrition at the Wellspring School for Healing Arts. Jorgensen is a visionary and is most excited about her Cabernet Franc. 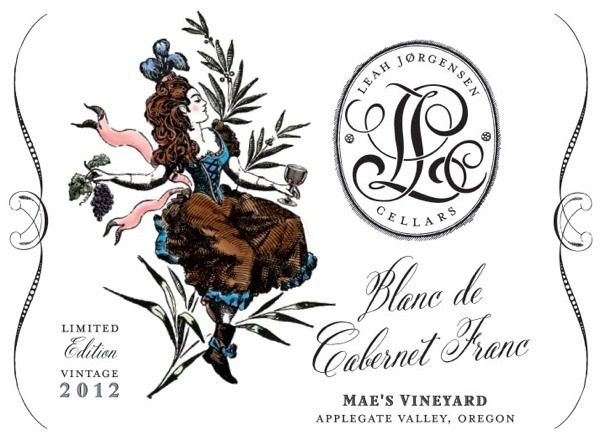 Her blanc de cabernet franc is actually the very first white cabernet franc ever produced in the United States and her wine has already landed on Great Northwest Wine’s top 100 list. She wonders why it’s not being made more in the Northwest as she describes her cabernet franc’s aromas of raspberry and strawberry. They’re lean, almost echoing Pinot noir. 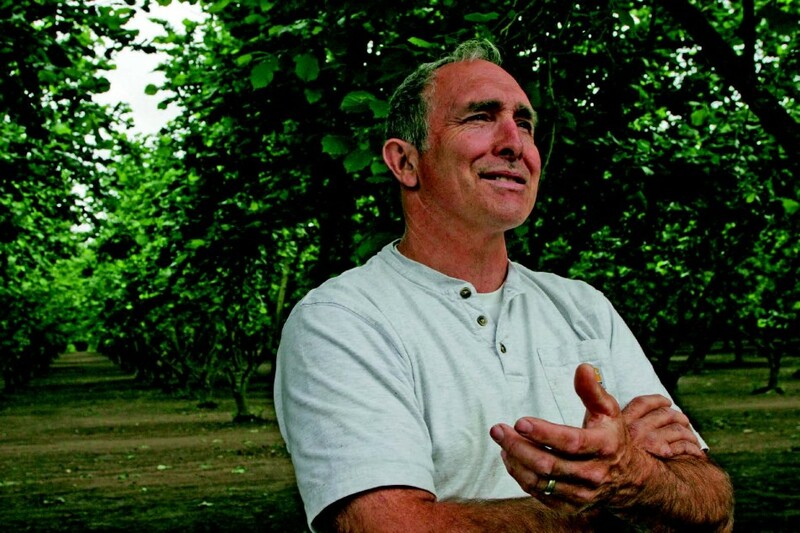 However, Jorgensen is committed to steering clear of Pinot noir as a winemaker. Though she does love it, she knows there are already plenty of brilliant Pinot producers in Oregon. 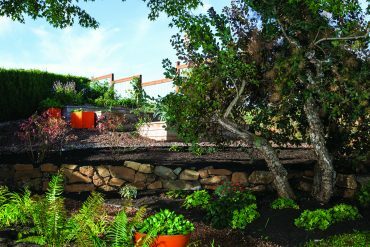 She calls herself a “Loiregonian” and plans to focus on wines in the Loire style. Watch for LJC chenin blanc, malbec and sauvignon blanc coming down the pike—all done with strength, beauty, balance and finesse. Mais bien sûr. 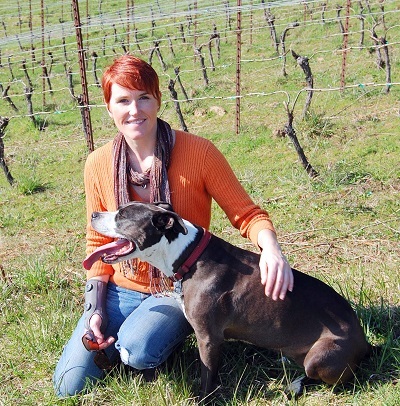 As is the case with many winemakers I’ve interviewed, Rebecca Pittock-Shouldis describes her entrance into the world of winemaking as “serendipitous.” She also phrased it as “a crazy series of events.” Her career life began as an Oregon National Guard Aviation Technician. How she came to make wines of grace and beauty is a whole different story. 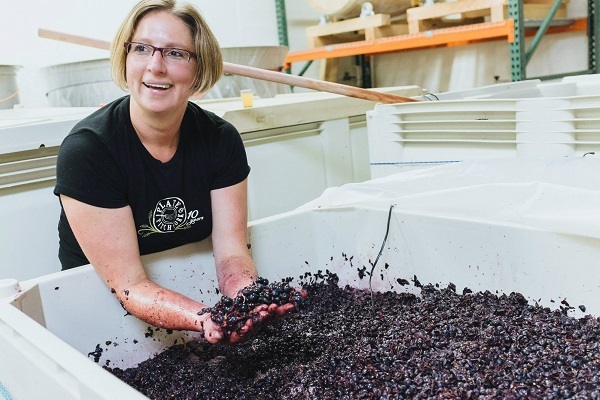 Pittock-Shouldis is able to utilize many of the skills that made her a great aviation technician in her winemaking—such as reverse engineering and the ability to learn from experience. But it’s in winemaking that she seems to have honed her artistic skills. “Wine is a catalyst. It creates a spark that creates the memories and experiences of our lives. Wine seems to tie it all together,” she says. In wine she found her passion. Making wines that become an integral part of people’s lives is what she most enjoys about what she does. Pittock-Shouldis still serves in the Guard once a month. She’s also a mother of two and is busy creating her own brand, á La Main Wines (translation: To be done by hand), a selection of Rhône-style wines that will launch later this spring. Pittock-Shouldis has also been on a quest to revive the old Gypsy Dancer wines, a brand that disappeared after the untimely death of the Gypsy Dancer winemaker Gary Andrus. This revival is more of a stretch for Pittock-Shouldis—not only her own personality into the wines, but to create a different style of wine, like Andrus would have made. Though Pittock-Shouldis loves Pinot noir (and in my humble opinion, her Ghost Hill Cellars Pinots are some of the best in the Willamette Valley), what truly inspires her are Rhône-style wines, including syrah and viognier—wines she’s now making with fruit from Dukes Family Vineyard. 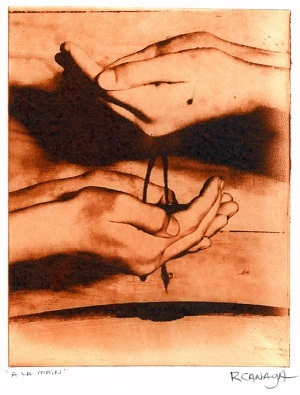 The new á La Main label showcases a piece of art by Robert Canaga featuring her two childrens’ hands with grape juice flowing between them. One look at her label and it’s easy to appreciate not only the strength, but the passion, dedication, love and allure. Anne Hubatch has always loved the complexity of food and wine flavors, but she didn’t actually realize winemaking could be her path until her second career. She went back to school to study enology and further pursue her love of wine. 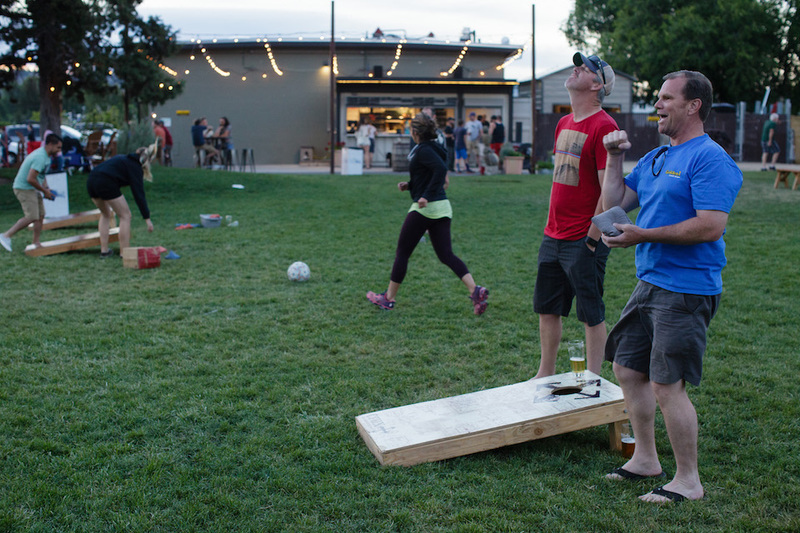 Hubatch started Helioterra Wines just four years ago after taking a departure from the world of nonprofit organizations. Since then, she’s also launched the Whoa Nelly brand and has partnered in the development of Guild Winemakers (talk about a powerhouse of wine). “Having multiple brands allows me to exercise different sides of my personality,” says Hubatch. These different outlets fulfill different needs. Whoa Nelly is fun. It’s a value-driven, jeans and dirt-on-your-brow kind of wine, whereas Helioterra is a more serious, controlled and classy lady-in-pearls kind of wine. 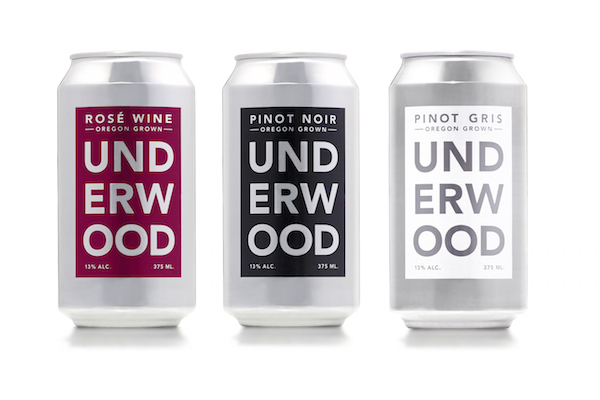 Her third label, Guild Winemakers, is a brilliant collaboration between four different winemakers (Anne refers to it as a four-headed monster), and is a rapidly growing brand on its own. Hubatch strives to be a pioneer, crafting wines no one else is making, wines such as mouvedre (must taste) and melon de bourgonne (of which there are less than five Oregon producers). She believes in making wines that speak to her and challenge her, and her wines are taking off like a rocket. In fact, Hubatch is such a go-getter that you’ll find her wines at top grocers and either on tap or by-the-glass at restaurants across Portland. Anne gets giddy when she talks about two obscure whites she’s developing for her Helioterra brand. And though she’s not ready to make any big announcements yet, stay tuned for a big reveal. Look for the next installation soon: “Behind the Wine Label: Male Personalities” (Spoiler: One was a professional dancer before becoming a winemaker).